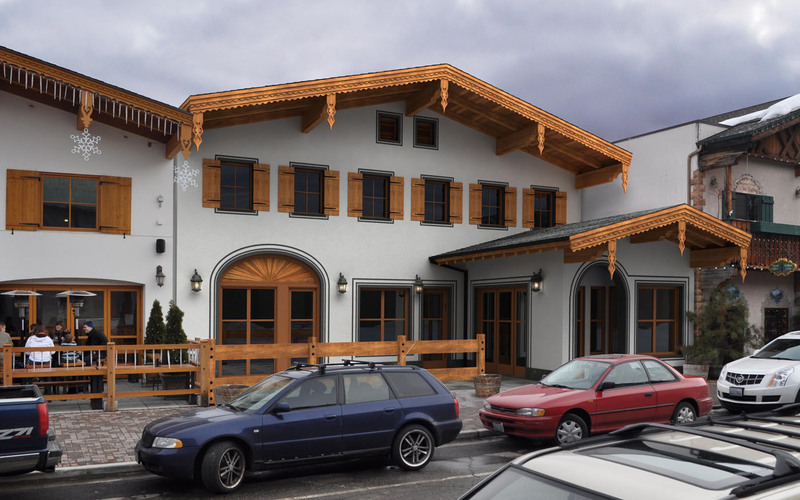 A mixed use project consisting of two ground floor retail/restaurant spaces, 3 lodging units, and storage. 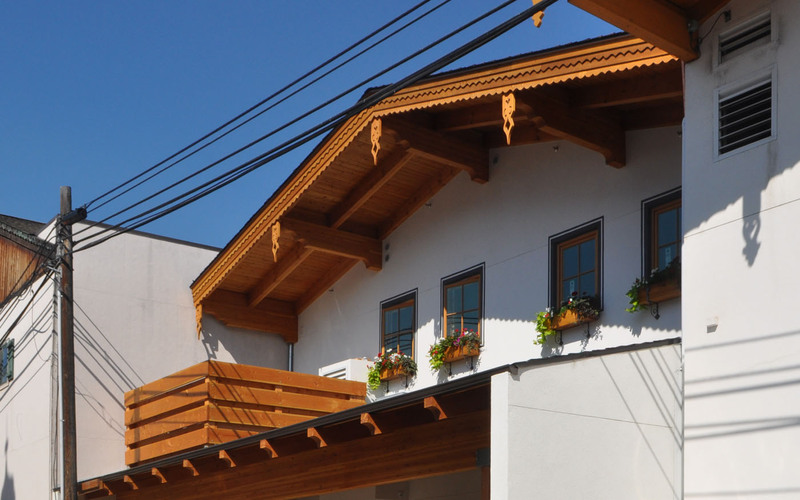 A family comes together to construct and manage a building. 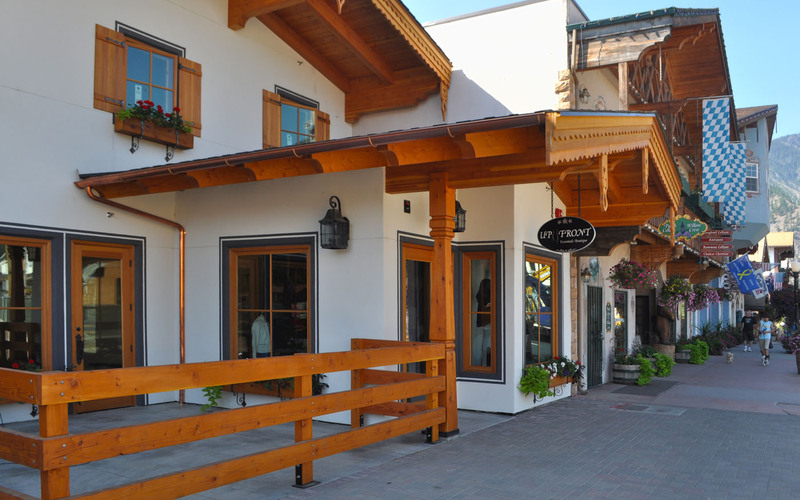 Good friends, build it together, and their wives open Up Front Essentials in the finished product: one of Leavenworth's premier fashion boutiques.